As part of our value added service, we offer a custom kitting service. Working with our customer needs, we formulate a process to package components that are supplied in unison with your product for end user assembly. 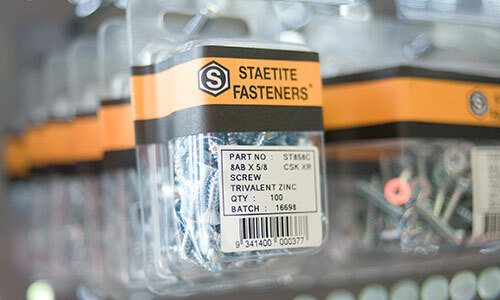 This service is not limited to a given custom product, but also extends to tailor made and self branded fastener pre-packs in a wide range of diameters and lengths such as self tapping screws, metric machine screws and hexagon metric and imperial cold formed nuts.